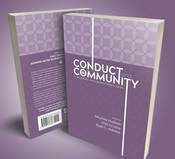 Welcome To ASCA's online store. Below are some of our featured products. Please select a category on the left to see more of our products. 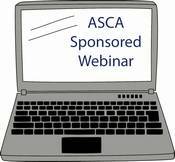 If you are ordering a webinar and need closed captioning, please email asca@theasca.org after completing your order. Be sure to login with your membership credentials to enable member pricing in the online store.